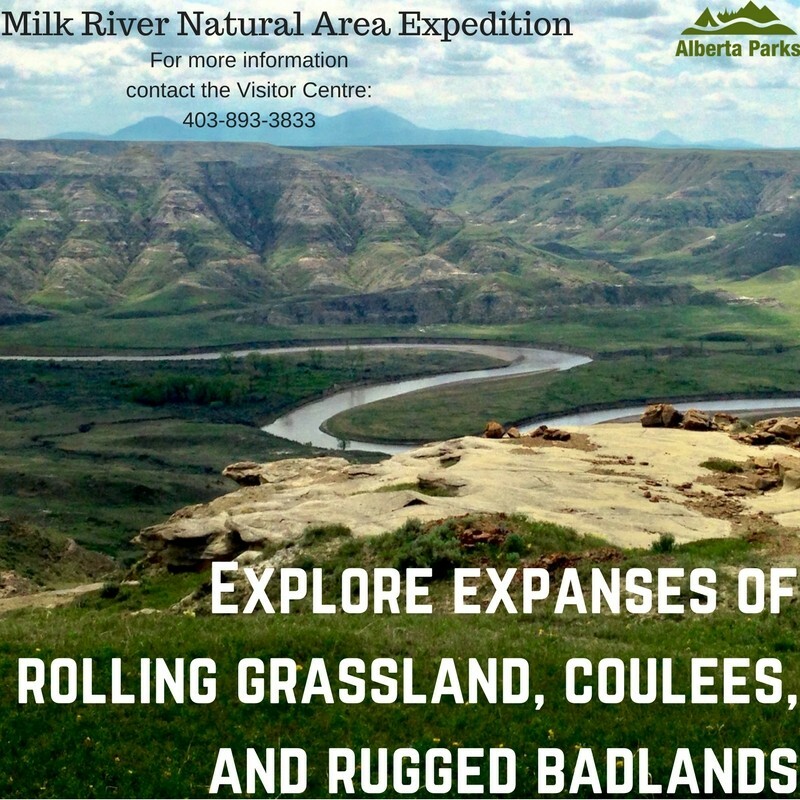 Check out our new Milk River Natural Area Expedition! This pogram is a great opportunity to get out and explore one of the most unique landscapes of South Eastern Alberta! 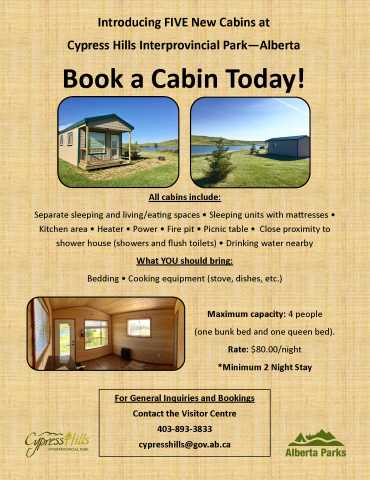 NEW Cabins at Cypress Hills PP! 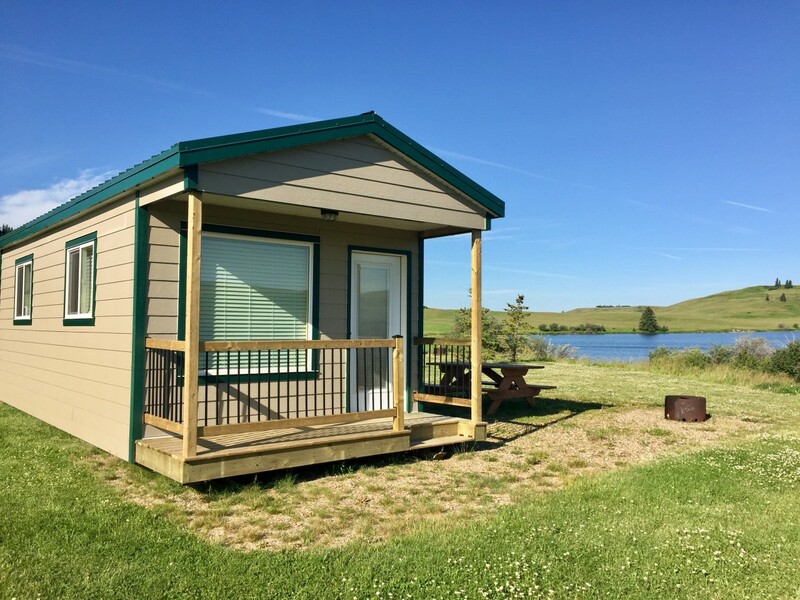 A new addition for the 2017 season, these five cabins are beautifully situated along the south shore of Elkwater Lake in Firerock Campground. A great alternative to a tent or trailer while still allowing you to enjoy a camping experience and the outdoors. Reservations are now open and we are currently booking through to the September long weekend. To make a reservation or for more information, please call the Visitor Centre at 403-893-3833. 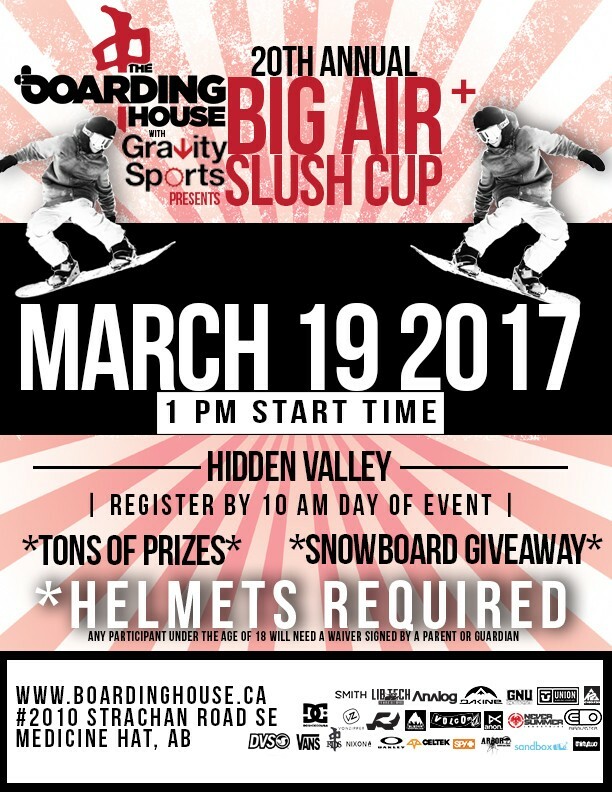 Come out to Hidden Valley Ski Resort on Sunday March 19 for the 20th Annual Big Air and Slush Cup! Don't miss this awesome end of season event! Celebrate this Holiday Season Outdoors at Cypress Hills! Looking for a fun-filled way to celebrate the holidays this year? Plan a visit to Cypress Hills Provincial Park, where there is no shortage of outdoor winter fun! Open daily from Dec 24 - Jan 8; 10am - 5pm (closed Dec 25 and Jan 1). Borrow one of our toboggans available free of charge and warm up with some hot chocolate on us after a day out in the cold. Open daily Dec 22 - Jan 8 ; 10am - 5pm (closed Dec 24, 25 & Jan 1). Don't have your own gear? Not to worry, we've got you covered with hockey skate, cross country ski and snowshoe rentals available at the Visitor Centre. Equipment is first come first serve and can not be reserved. For pricing, please contact the Visitor Centre at 403-893-3833. For more information on winter recreation in Cypress Hills click here. Why not cut your own Christmas tree this year? Continue the family tradition! Cut your own Christmas tree in the snow-covered Cypress Hills! A permit is required to cut a Christmas tree. Starting Dec 2nd, permits are available from the Visitor Centre, open Wednesday to Sunday 9:00 am - 5:00 pm. 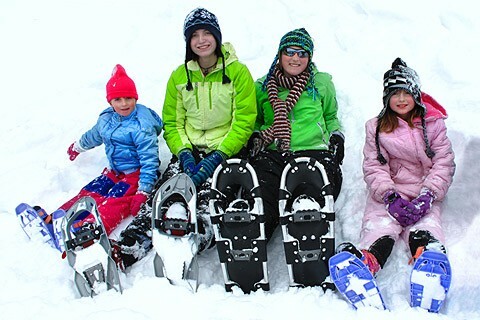 Permits are free but donations are accepted to support providing opportunities to enjoy your park (like the skating trail, equipment rentals). Cutting is only allowed in designated area. Vehicles must stay on roads at all times. Cut tree with hand saw or axe. Power equipment is not permitted. Tree(s) should be cut flush with the ground. Trees cannot be cut in the Elkwater townsite, near park facilities or along Highway 41. Keep your permit with you at all times while cutting and transporting trees. Display your permit to Park staff on request. You can cut up to three trees (if required) per permit. Roads are subject to winter closures, pending weather conditions. Please call the Visitor Centre before driving to the park. Be prepared for cold weather and snow conditions. Don’t forget your saw or axe! Have extra clothing and emergency supplies with you. Please respect the park, respect other users and pack out all trash.